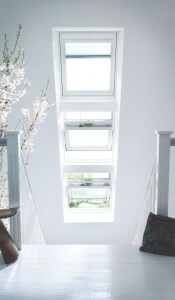 Velux loft conversions are also known as rooflight loft conversions. Velux are the leading manufacturer of roof windows hence the name. With this type of project, the roofline is unaltered, as the Velux windows are installed fitting flush to the roofline, leaving the original structure untouched. Planning permission is not generally required, making it an attractive option for many. Also, due to the fact that no large alterations need to be made to the roof, the cost of the conversion generally remains lower. For a copy of the latest VELUX brochure please fill out and submit the form below. 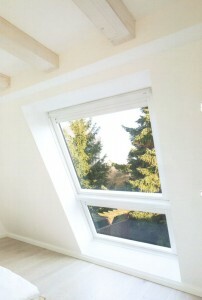 For more information on a Velux loft conversion call us or use our contact form.